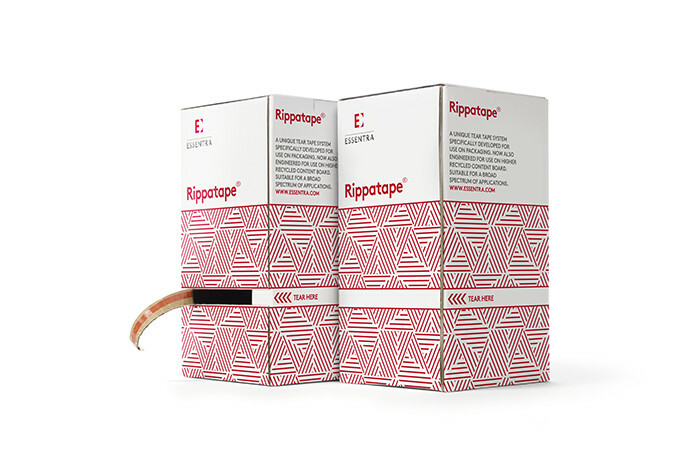 Rippatape® is the original market leading tape-based opening device for board- and paper-based packaging. Intuitive to use and easy to implement, it provides a safe means of opening corrugated and fibreboard boxes while keeping contents secure. It is designed to rip through most grades of fluting and board. Download our Alcohol brochure for more information about our capabilities and solutions.